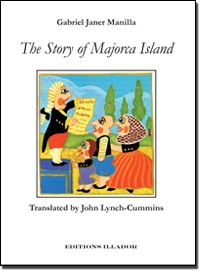 A lively history of the island of Majorca, in the spirit of a traditional oral history. Over the centuries, due to it's strategic position in the Mediterranean, Majorca was repeatedly fought over, invaded, annexed, raided and settled. This book will prompt a deeper understanding of the history of this beautiful island for those who love it today.